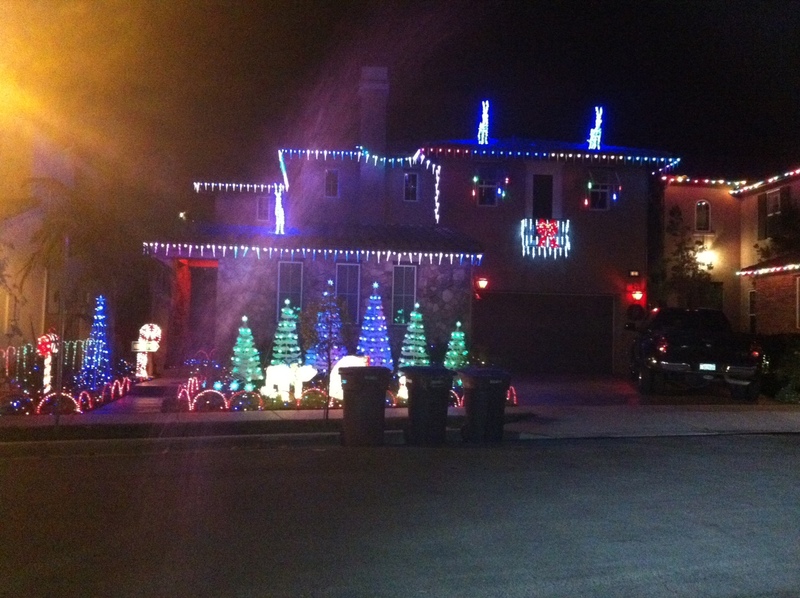 Best Christmas Display of Lights in Homes in Talega 2012! Posted by Teresa Mihelic HelpDesk on Tuesday, December 18th, 2012 at 11:19am. In the spirit of the Holidays, many neighbors of Talega decorate their homes with lights and other accessories, and actually compete for several awards within the neighborhoods. If you guys are like us, who like to be driving around looking for homes with beautiful lights or animations, you owe it to yourself to do a drive around the gorgeous Talega homes this holiday season. Here's the list of winners for this 2012 year! Here's a map for the Talega best lights awarded homes, and also, if you would like to relocate here, make sure to give us a call, and visit our page for the most recent Talega Homes for Sale in the link below. Merry Xmas!